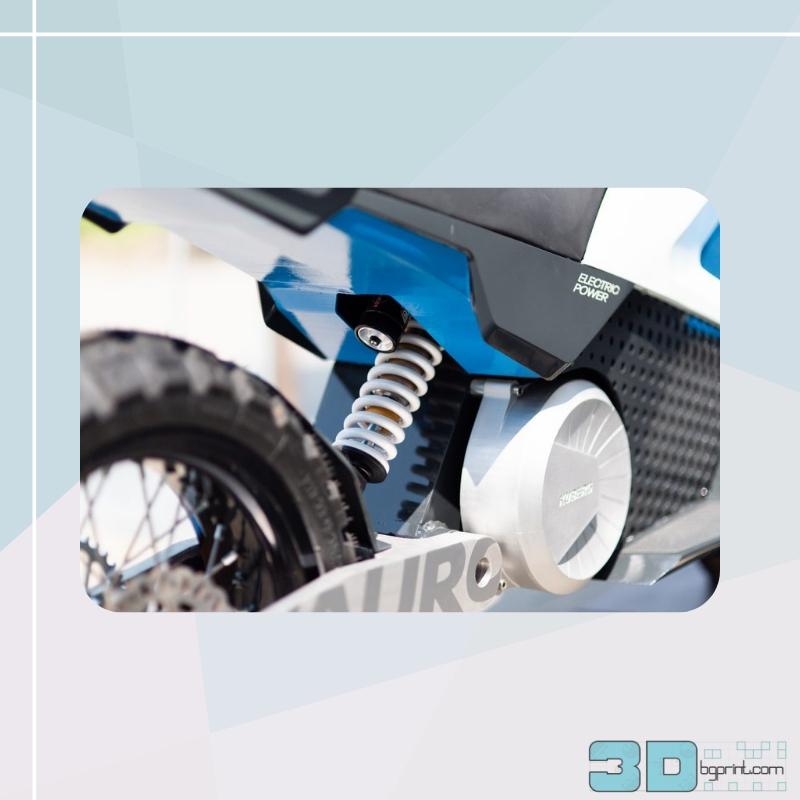 Fillamentum teams with Tomas Bata University designers to build a 3D printed electric bike. 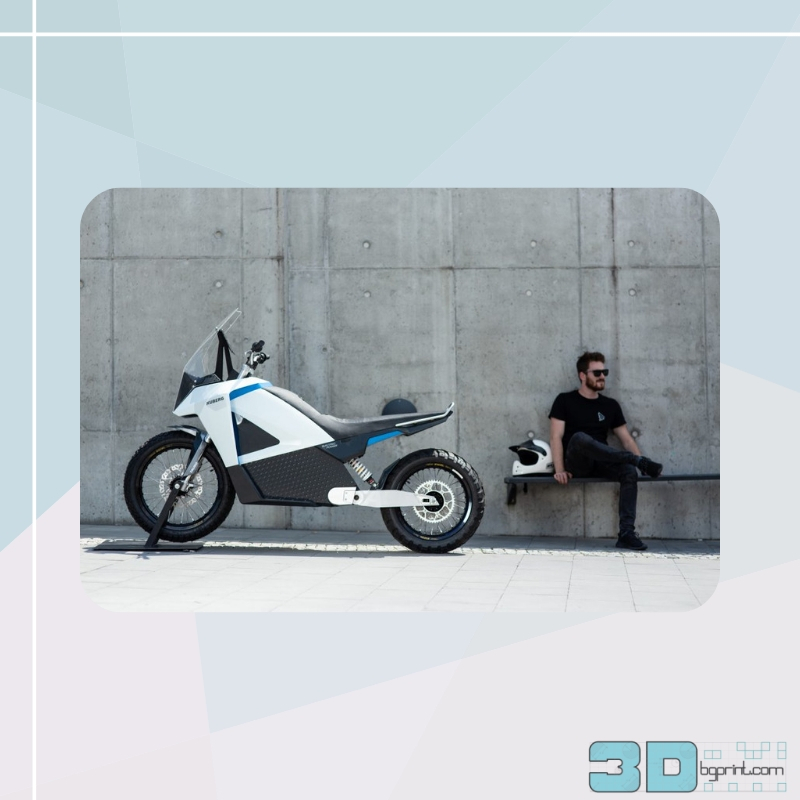 Presented during the Formnext Exhibition which took place in Frankfurt from November 13 to November 16 2018, the Dvořák bike won the best design award given by the Rector of the Tomas Bata University in Zing, Czech Republic. The bike is made of a total of 66 parts and uses aluminium Fillamentum CPE attachment (also known as PET or UPET) for the hood. According to Dvořák, the choice of this material was ‘crucial’ to his project. Fillamentum not only produces top-quality materials for 3D printing, but also enjoys cooperating with printers, idea-makers, architects, and most importantly, designers. These are just a few of the professions which often make use of rapid prototyping, where 3D printing is of great help. Detail of the design of the Kuberg bike by František Dvořák. The design of the prototype took 10 months from start to finish, but the motorcycle itself was made in 43 days. It was 3D printed in 66 segments on a Průša 3D printer, with 2.5 km of Fillamentum CPE HG100 used in the process. From November 13th to November 16th 2018 this award winning project can be seen by all visitors of Formnext at the Fillamentum stand in hall 3.0, booth J34.